Earn 20145 loyalty points when you order this item. This beautiful hi-fi system combines Tannoy Kensington GR speakers with Icon Audio MB845 MkII M monobloks and LA-4 pre amplifier, a simply sublime valve system and the finest match for these speakers we've heard. 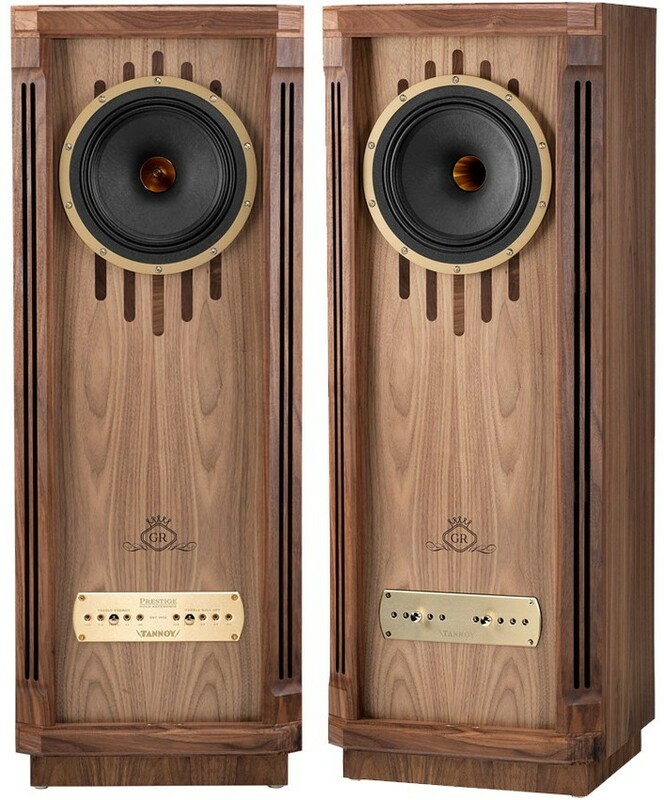 Kensington is the most compact of the taller models in Tannoy's Prestige range and despite the upto date components and cabinetry, they feature perhaps the biggest nod to traditional Tannoy design with beautiful features above and below the drivers. Just like other recent Gold Reference (GR) models, they feature Tannoy's most recent technological innovations and acoustic technologies, including the latest 10” Dual Concentric drivers. For more information, please visit our main Kensington page. 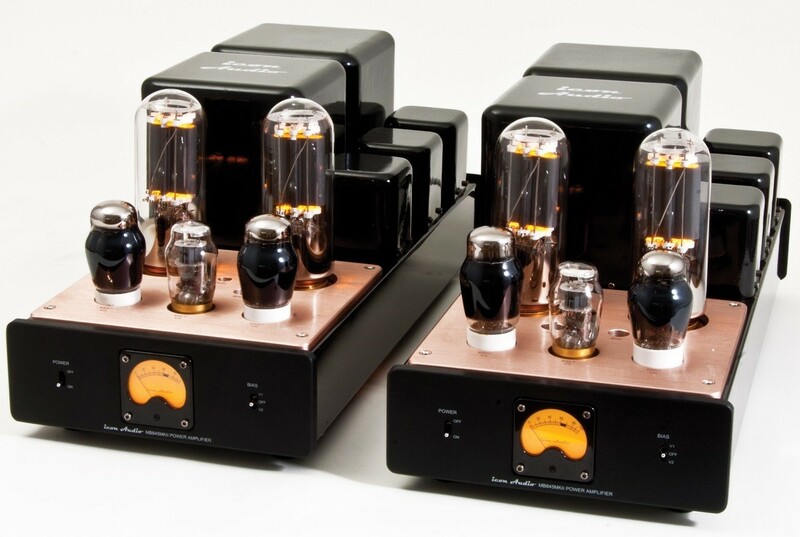 Icon Audio MB845 MKIIM mono blok power amplifiers are the latest iteration of these stunning valve amps and feature built in bias meter to help keep your amplifier in peak performance. 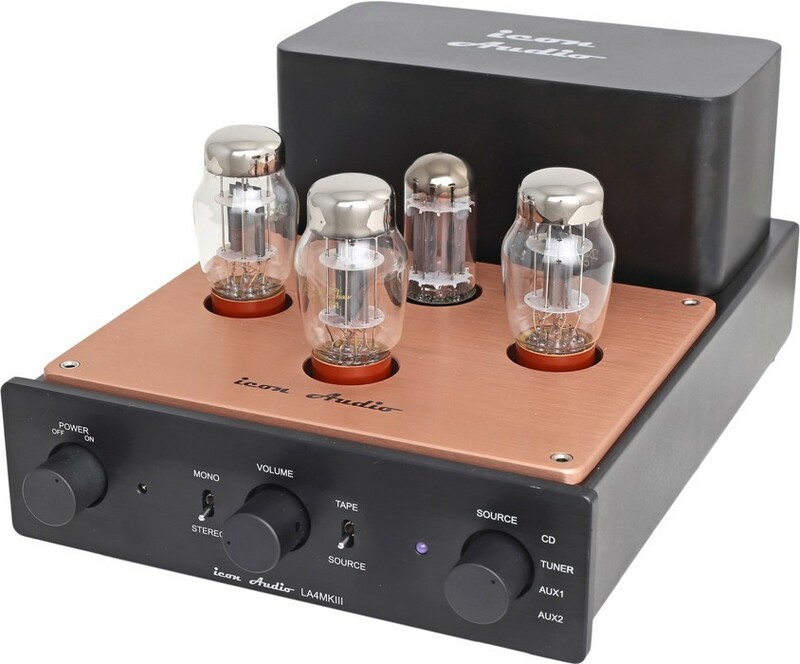 The LA4 MkIII valve amplifier is the perfect match for these and combined, they are the perfect match for the Kensingtons, taking control of the 10" drivers and delivering a sublime performance. For more information, please visit our main MB845 IIM page and main LA4 page. Further advice / arrange a listen? We keep these speakers on demonstration alongside the GRF speakers and other Prestige models in our west midlands showroom if you can visit us for a listen. 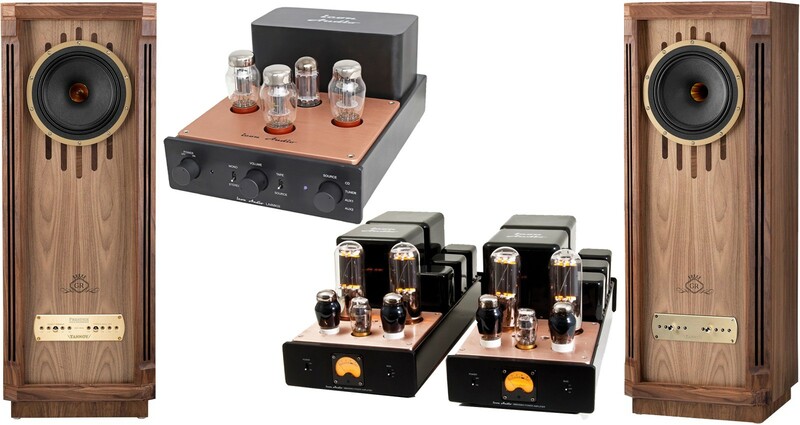 For seriously interested listeners, we can also arrange home demonstrations and can offer our best recommendations on matching music sources for this system. 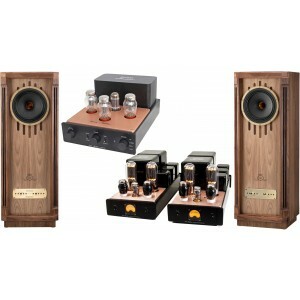 Please call or e-mail us (with your contact details) and one of our hi-fi specialists will be happy to advise.